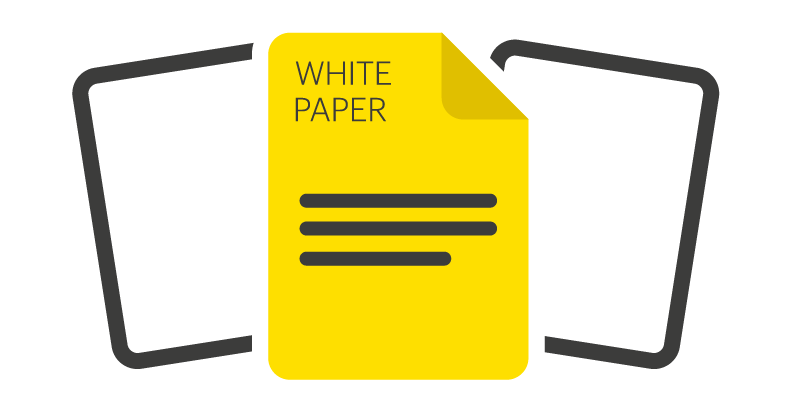 Storage Switzerland Briefing Note – Can Hyperconvergence Work at the Edge? 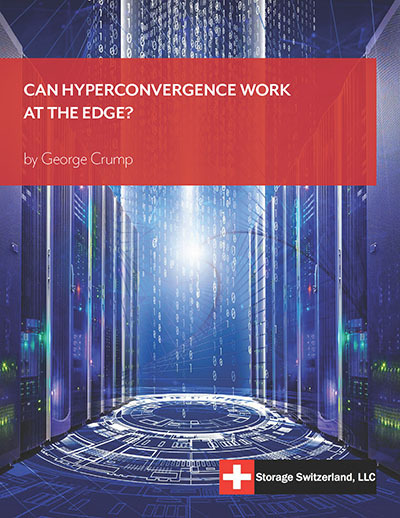 In this report, George Crump of Storage Switzerland examines the case for edge computing, and whether hyperconvergence really can work in such environments. The report evaluates the capabilities of StorMagic SvSAN in being able to achieve this.